Brands, which take a leading role in increase of market share of the Turkish economy in the whole world, were deemed worthy of Superbrands Turkey 2012 Award. Being the leader in its sector, E.C.A. took its place among Turkey's 45 super brands with its technology, investments, manpower quality, creativity, investment it makes in branding and product continuation, its contribution to social responsibility projects, environmental sensitivity, its rigor regarding complying with ethical values and position it tax ranking. Turkey's super brands were given their awards in the award ceremony organized by Superbrands Turkey in İstanbul Esma Sultan Mansion in April 17 2013. E.C.A. was one of the 45 super brands embracing the award in Superbrands Turkey 2012 Awards, which is organized in 87 countries across the world and is organized in Turkey once in every two years. Organized for the fourth time in Turkey under the management of Dilek Koç and Gürkan Kınacı, Superbrands is an international brand measurement system applied in 87 countries since 1992. In addition to company size in super brand selection, its technology, investments, manpower quality, creativity, investment it makes in branding and brand continuation, contribution to social responsibility projects, environmental sensitivity and place at tax ranking had big importance as always. Vice Chairman and General Manager of the Elginkan holding Ahmet Bilgili, Member of the Board of Management of Elginkan and General Manager of ELEKS Şafak Duran, Financial Coordinator of the Elginkan Holding İsmet Sevil and Human Resource and Corporate Communication Manager of the Elginkan Holding Dilek Kurt also joined the award ceremony, in which Chairman of the Board of Management of the Elginkan Holding received the award on behalf of E.C.A. Drawing attention with its long years of experience in the sector, E.C.A. 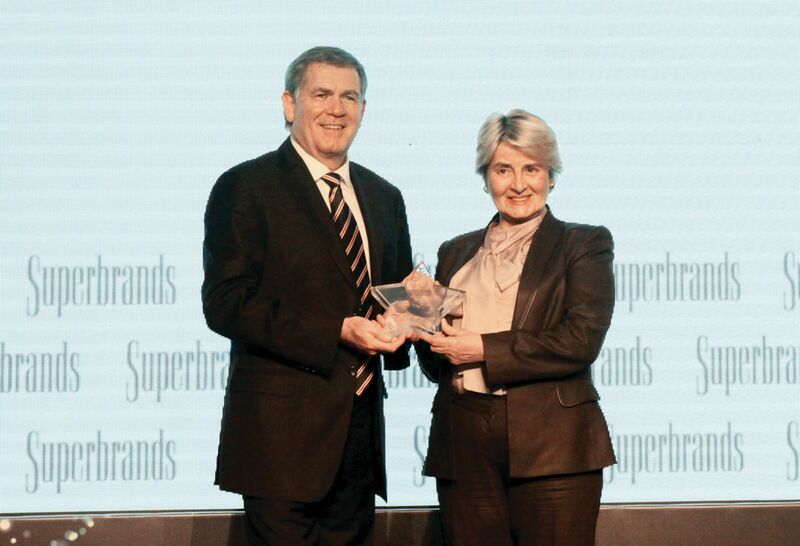 was selected as the Super brand and gained the right to use 'Superbrands logo' for two years. Opening speeches of the ceremony were given by the Chairman of Superbrands International Stephen Smith and Superbrands Representative of Turkey Dilek Koç Stephen Smith said: 'In the last period, Turkey has an image that creates excitement in the global economic life. Turkish business world must emphasize with pride that their brands are Turkish, and must continue opening up to the world rapidly'. In her speech, Dilek Koç expressed: 'Turkey is now a country that is increasing its competitive power in global markets and investors know very well that this can happen only through strong brands'.